Here is another instant dosa variety! This is done very quickly with no grinding or no fermentation. And it is so filling too! Mix together millet flour + rice flour with water to make a thin batter. Add the chopped onions + green chilies + cumin seeds + cilantro to the batter and mix well. Add salt to taste. Heat a non-stick pan and pour a ladleful of batter on it and spread out quickly into a circle. 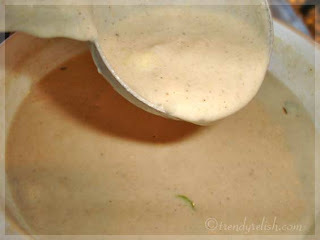 Pour little oil around the dosa and leave it for some time. Then flip it over, add a little oil and let the other side to cook. Transfer the dosa into a serving plate. Repeat the same process with rest of the batter. Serve hot with desired chutney. 'These dosas taste better when they are still warm. These tasted just like wheat flour dosas. This is a quick breakfast. So I am sending this to “WBB#23 Express Breakfasts” event being hosted by Raaga of The Singing Chef. Dear Meera and dear Suma Rajesh have passed me the wonderful “Blogging with a Purpose” award. Thank you so much Meera and Suma! 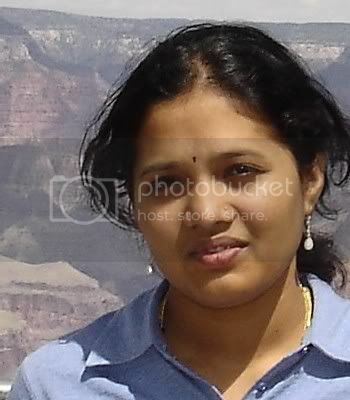 Dear Ramyabala has passed me the “Yummy Blog Award”. Thank you so much Ramya! I have already done the rules before. You can find them here. Wow this is wht i call super express dosa. That is an super express breakfast, looks great UMA! This dosa looks very delicious and healthy. Thanks for sharing this recipe and congrats on awards. enjoy your award. Yes that's express breakfast, lovely recipe!!! and congrats on all the awards. Breakfast in a jiffy - what's not to love and that looks so lacey like rava dosais .. yum. Uma my darling!! this recipe is absoloutely fantastic and quick ;-) thanks a lot!! it looks really yummy!! Congrats for the awards..deserved indeed!! Congrats on all your awards! Thanks dear Uma for passing me the award. I'm very happy to receive it! and, Your Dosa looks yummy! I love instant dosas, will soon try this! That looks delicious, quick and healthy! 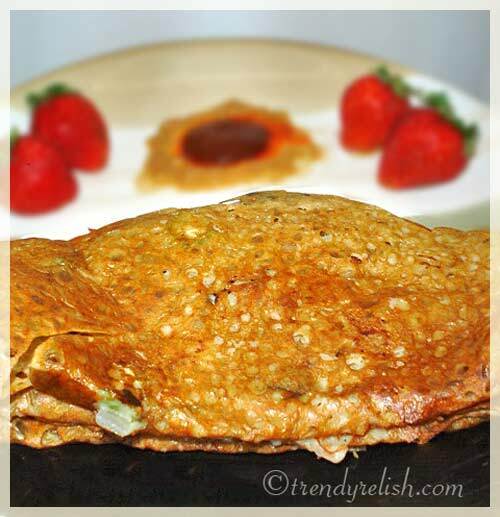 this is a delicious quick and easy dosa recipe!! !looks really crispy..great entry..
nice healthy dosa..congrats on your award..
wow the millet dosa sounds delicious and healthy too. Thanks Uma for the awards,It is a pleasure to recieve the award from u. That is one yummy looking dosa and so easy and quick to make too. Wonderful Uma!! COngrats on all your well deserved awards. Thank you so much for thinking of me too. Really honoured to get it from you. Thanx once again..
Congratulations on all the awards. I loved this dosa recipe. What a creative way to use up Millet. I have a bag of that lying around and now I exactly know what to do with it. Thanks Uma! 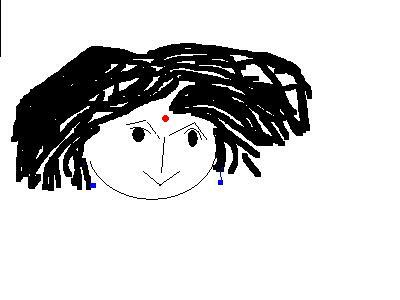 Hi Uma, enjoy your awards! I came over to tell you I loved the tamarind pickle - I couldn't get into your comments that day. Uma thanks for passing that award to us. So sweet of you . Dosa looks so delicious and looking yummy. Congrats for all of your awards. The dosa looks so crisp and just like the ones we get in restaurants. I have not cooked with Jonna pindi so far. Will try this one very soon. Congrats on all your awards. Uma- millet dosa looks so yummy, seems like this is easy to do without soaking tha batter, grinding etc. I first have to find out what jonna pindi is to try out. hi dear! how are you? i am fine here.thxs for ur comments. Uma, the dosa looks lovely and congrats on all your lovely awards.. Well deserved!! 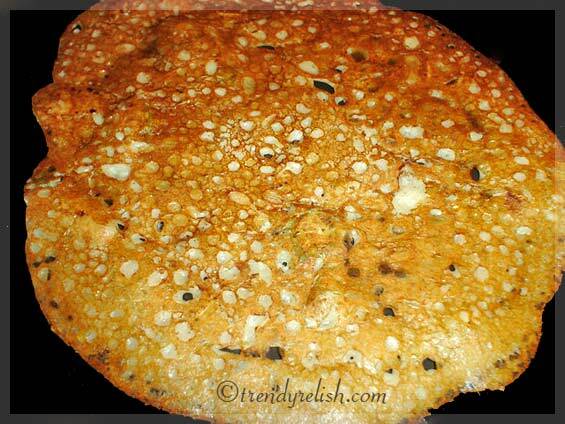 Millet dosa looks really crispy with nice spots in them !! Congrats on ur award :)!! Dosa looks very nice...congrats for the award. Uma, Thank you so much for the award! Dosa looks great. Congrats on the award. 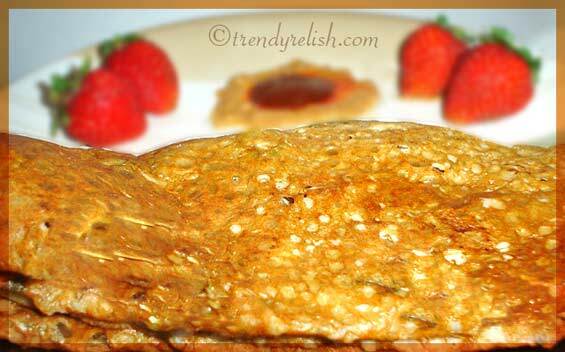 Wow instant and healthy dosa. Congratulations dear on winning challenge. millet dosa and I always try to make one for him whenever we see my parents. He has yet to be fully blown away by any of the recipes i've tried. Simplicity is key, and yours looks perfect! Can't wait to try it.